Eliza’s Garden Cottage a charming light filled cottage in the heart of the wine growing region. 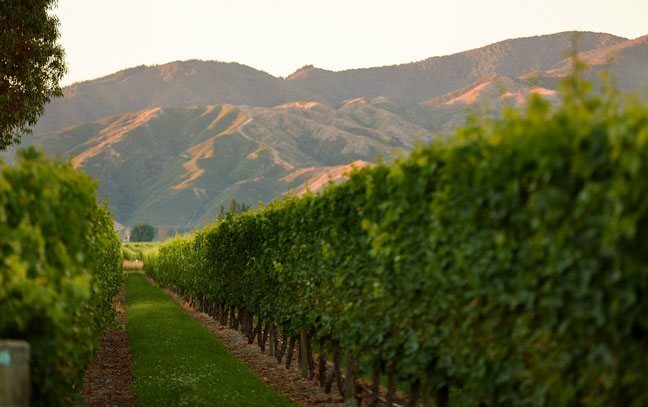 In the midst of Marlborough’s stunning wine region, with world famous wineries on your doorstep, awaits an airy and light, fully equipped, award winning vineyard cottage providing the perfect place to relax and indulge in the provinces delights. 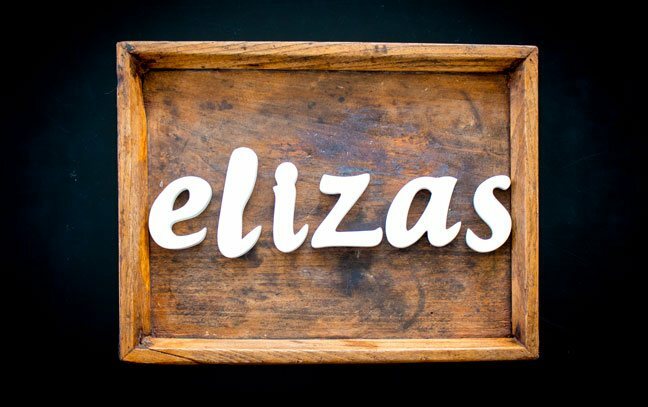 Eliza’s is peaceful and serene but only five minutes by car from Blenheim and twenty to the lovely Marlborough Sounds. With an acre of beautiful, established garden and one hundred acres of vineyard complementing the elegant art and antiques of the newly refurbished cottage it’s impossible to resist Eliza’s magic. Your own private swimming pool, completes the idyllic holiday dream. 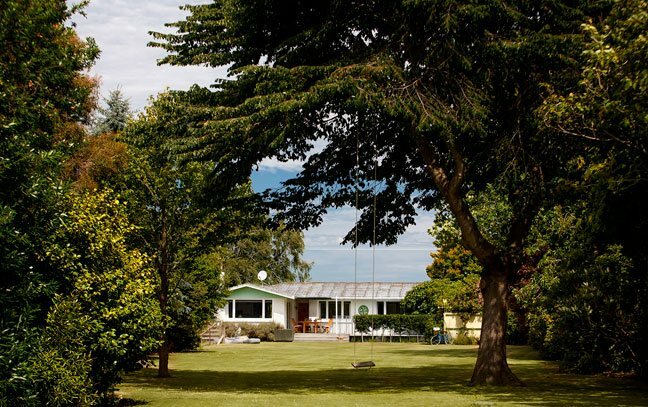 “My favourite place to stay in New Zealand! The cottage is comfortable, spacious and tastefully decorated, with wonderful views of the surrounding vineyards. Beautiful garden and yard, private location was a plus. Five Stars...are there Six?” Daniel, United States of America.